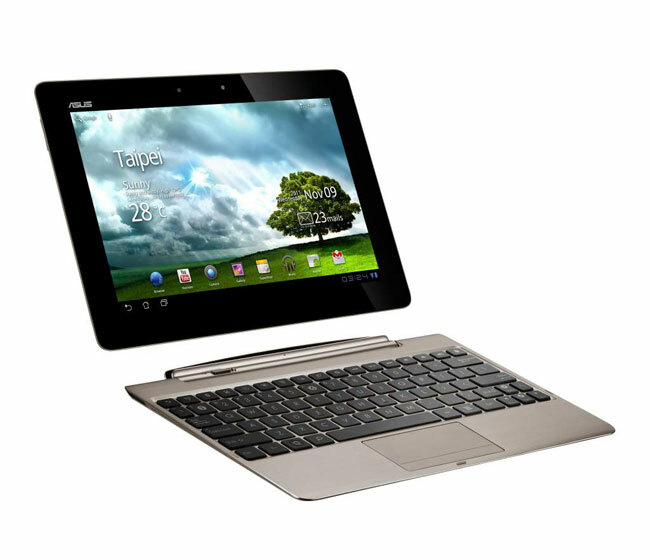 Asus recently confirmed that the Transformer Prime wouldn’t be delayed and would go on sale this week, but last week we heard that the launch of the Transformer Prime in Italy had been delayed until January. Now it would appear that some pre-orders for both Best Buy and Amazon in the US have been delayed, according to an email that was sent out Best Buy customers which you can see below, and Amazon are apparently having similar problems. We suspect that the delays could be down to the popularity of the device, all though Asus did say that they had increased the Transformer Prime production, we suspect this is going to be a very popular Android Tablet.